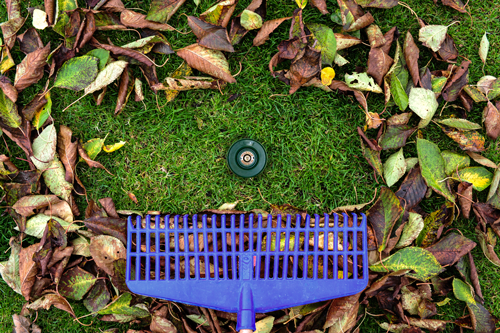 Lawn sprinkler winterization is especially critical in our MidWest climate, where winters are usually long and cold. Without winterization, water will freeze in your pipes and backflow device, requiring costly repairs in the spring. And if you don’t have a pro complete the process, you could discover expensive problems when you turn your lawn sprinklers back on. Although the process of “blowing out” your sprinkler system may seem simple, it’s important to hire a professional lawn sprinkler contractor to handle the job. We use a low-pressure, high-volume air compressor that safely and thoroughly removes all the water from your sprinkler system. Typical 100PSI air compressors that one might buy or rent are designed for high pressure, which might cause your sprinkler pipes or sprinkler heads to disconnect and create leaks when your lawn sprinklers are turned back on. These leaks are hard to find and costly to repair. When Should You Winterize Your Sprinklers? 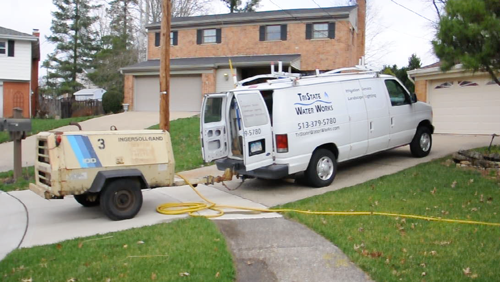 In the Cincinnati area, schedule your lawn sprinkler winterization appointment for as early as the first week of October. By then, your lawn and landscaping won’t need the steady irrigation, and you’ll avoid any unexpected overnight cold snaps. Aim to have your system winterized before Thanksgiving, though. It’s never too early to call about your winterization appointment! 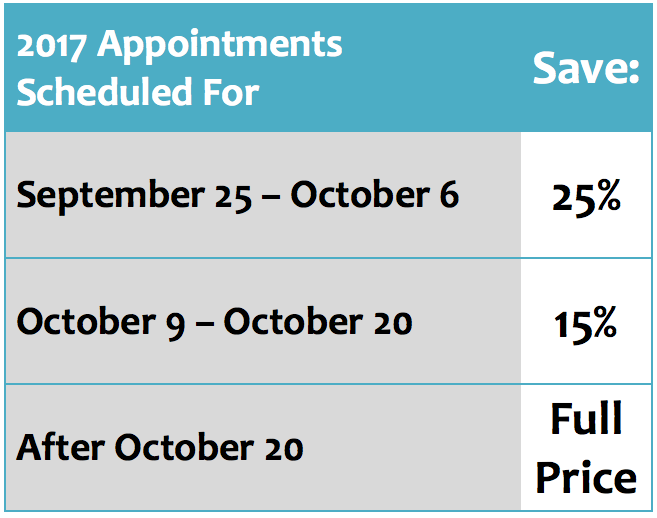 For priority scheduling, we recommend you call us in September to get on the October calendar. Our technicians look forward to winterizing your lawn sprinkler system and ensuring a trouble-free startup come spring. Make your winterization appointment now to enjoy special pricing: 513-379-5780. I’ve heard that winter can be rough on sprinkler systems. It’s nice to know that you can have them winterized! That’s definitely something that I would want to have a professional handle for me. After you mentioned what will happen if you don’t winterize your sprinkler system, I can see why it’s important. Frozen pipes don’t sound fun. I can imagine the money you’ll save just by making sure you’re sprinklers are taken care of. Thank you for the post on why a professional should winterize your lawn sprinkler system. I definitely think you should hire a professional to blow out your system. If you use high air pressure you can easily damage your pipes. My husband and I recently bought a house, and we know nothing about working on the lawn. I appreciate your advice to winterize your sprinklers before Thanksgiving. I had no idea that winterizing your sprinklers was something that people did, but I’ll have to let my husband know! I never knew that it’s best to have your irrigation system winterized by the first week of October. That is a great point, though, that this will help you avoid any cold nights that suddenly occur. I’ll have to check with a professional to see when I need to have my system winterized this year according to my area. That would also be a good time to find the right company to do it for me so that I don’t have to worry about doing it wrong.